You may or may not know Kunal if you’ve been following us over the years. Originally known as MC Presto, and Pres, Kunal has been with the Prhymal Rage crew from day 1 even thought he has made his own path as well. He has yet to release his first commercial debut and has had talks with many labels but has decided DIY is the approach needed. 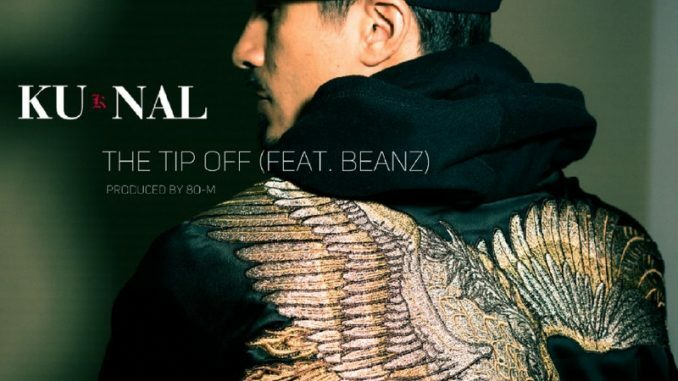 Check out this monstrous track called The Tip Off ft Beanz and produced by 80 M!